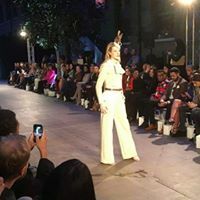 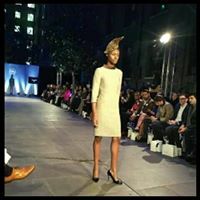 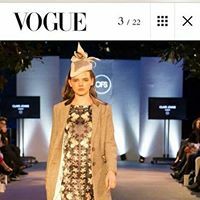 It was an absolute pleasure to be asked by Clare Johns to design some hats for her Spring/Summer 2017 collection Orchid Dream for London Fashion Week. 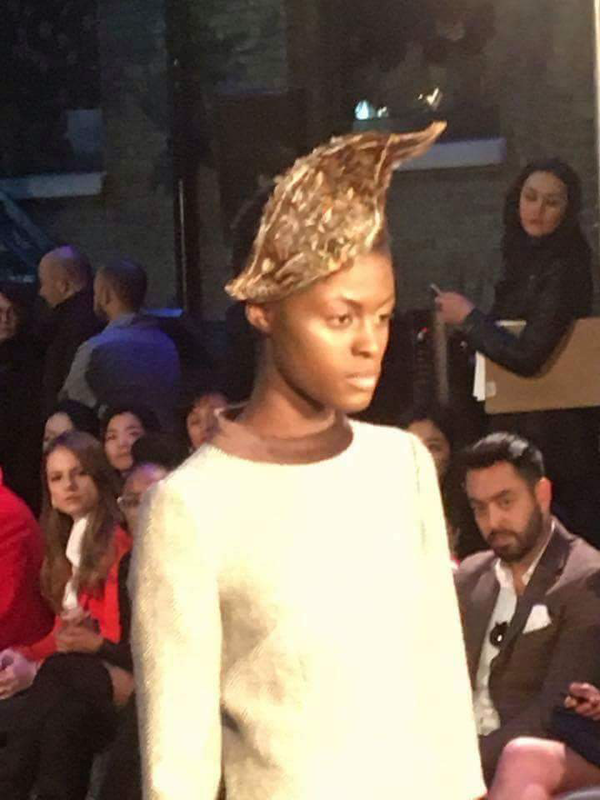 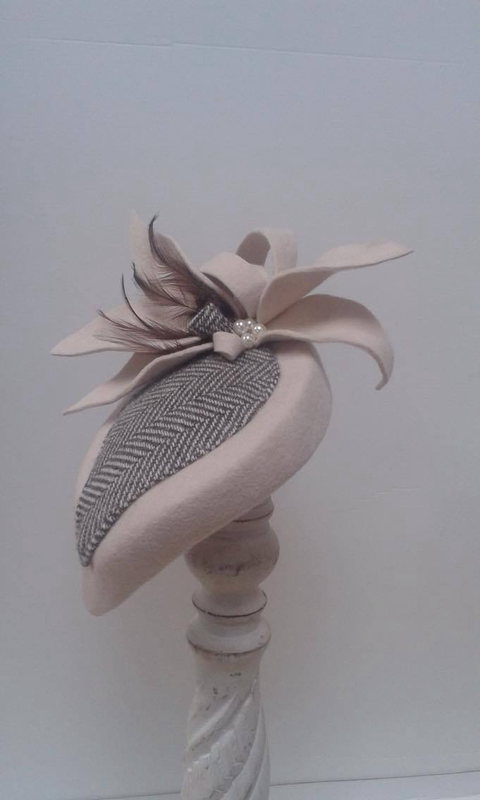 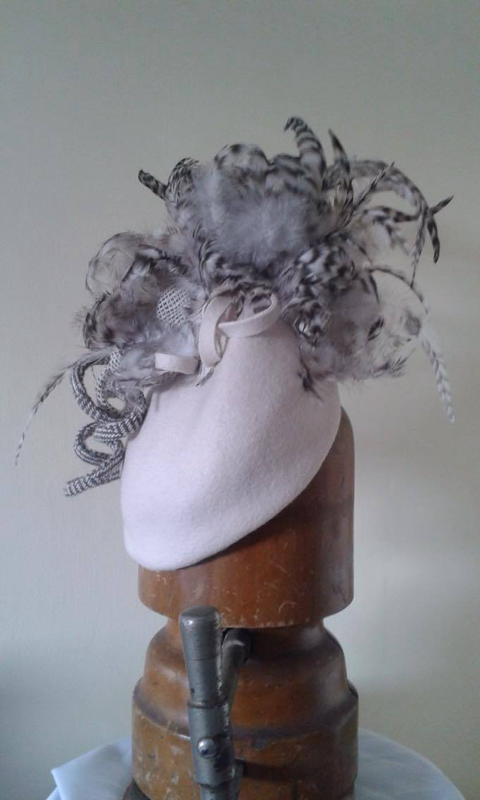 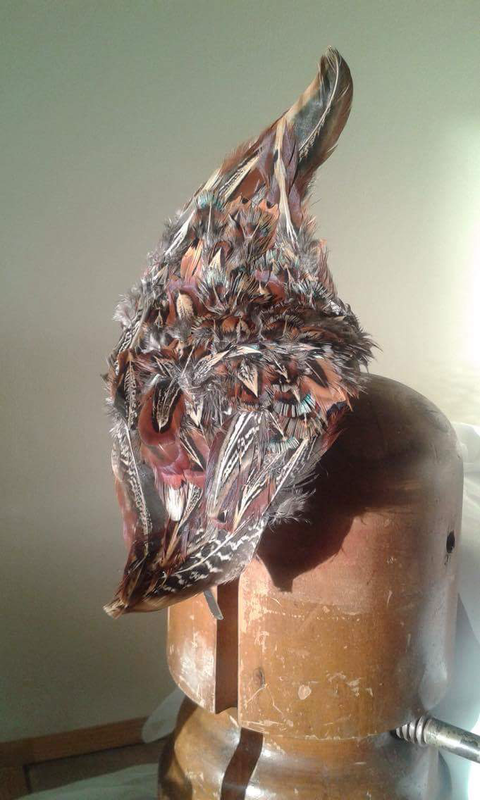 The headpieces were coloured in light, natural tones & incorporated her own Tweeds into the hat details. 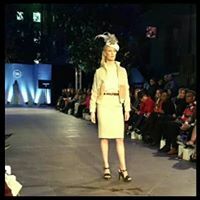 It was a goose- bump night, to see her beautifully tailored outfits under the London lights.